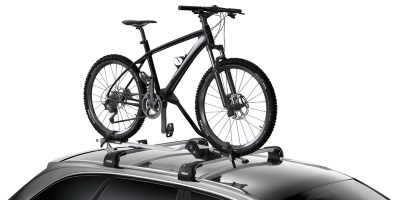 Roof Mounted Cycle Racks for transporting bikes on car roof bars. Multiple racks can be fitted to standard roof bar systems. 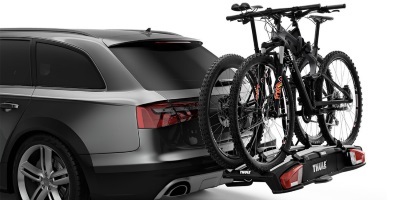 The best solution for transporting upto 4 bikes securely, many tow bar mounted racks come with integral lights and number plate holder.